The client, Fútbol Club Menifee, an AYSO (American Youth Soccer Organization) local soccer region, requested an update to a patch design previously used by the team, something new yet recognizable and fresh. This logo will be branded on all team attire, website & merchandise. I was happy to design for a client that embraces the passion in children and guides them towards fun and healthy competition. Go FC Menifee! 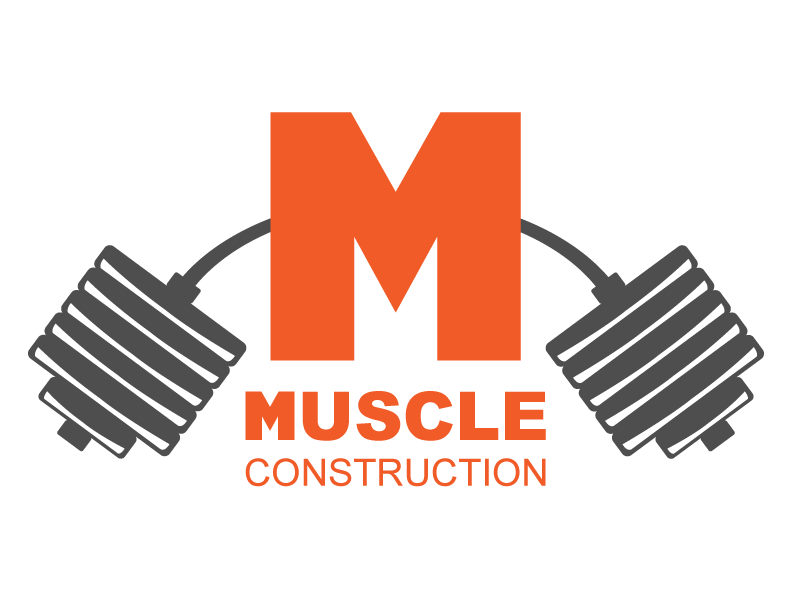 This is a logo created for a client who owns a nutrition supplement company, Muscle Construction. The client explained heavy weight lifting and that once you lift past a certain amount the bar starts to bend. They expressed a desire to add that recognizable element into their logo. 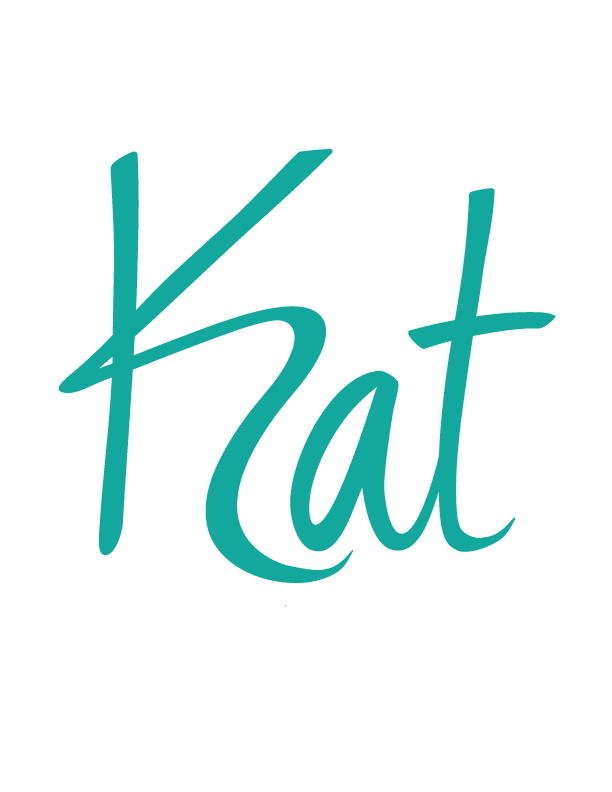 I wanted to keep the logo simple with minimal yet masculine colors. Orange, being a mix of the energy of red and the joy of yellow is a perfect choice to encourage enthusiasm in and out of the gym and competitive arena. Final result… the client was happy. Another win for yours truly & I feel so lucky to work with great people. Thanks for reading my little creative corner. I have had some amazing opportunities to work with some great groups lately. 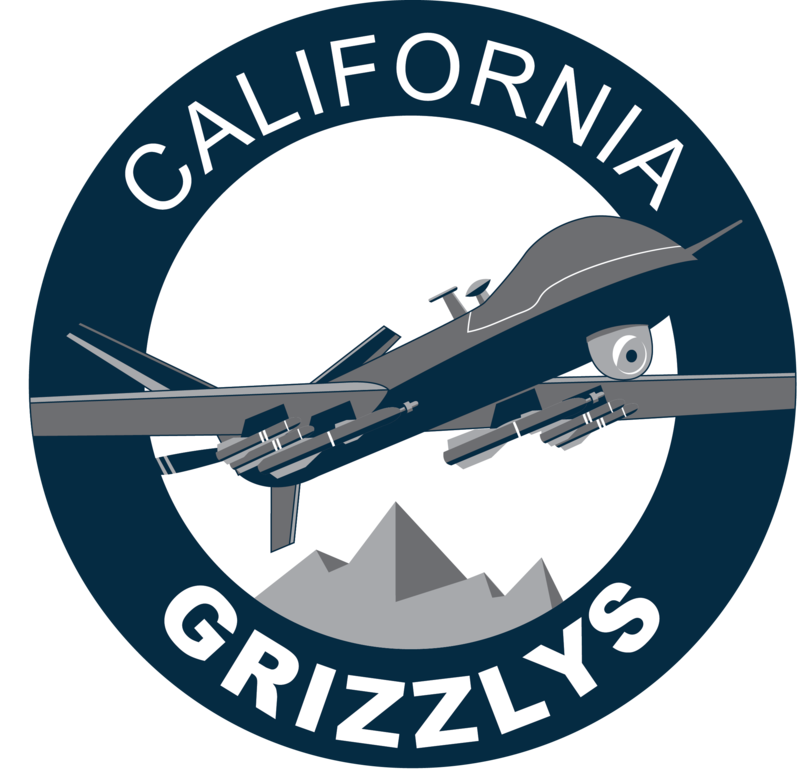 This logo was created for the Company Grade Officer Council (CGOC) for the local air base. An awesome group of servicemen and women who aim to help others. The group wanted their iconic UAV center stage, however, while the details of the aircraft were essential, they needed to be simplified for this design. Color had to be minimized as well because the end result was to be printed on shirts. And YES, I know GRIZZLYS is misspelled, that spelling is a base tradition. I was told the shirt color was tan and blue and grey should be part of the color palette. Overall, I believe that the design has a simplified and clean look yet has a hint of iconic imagery through it’s patch like shape and retro minimalist appearance. These are all qualities of the design challenge the client originally presented me with. Challenge accepted and beat down. 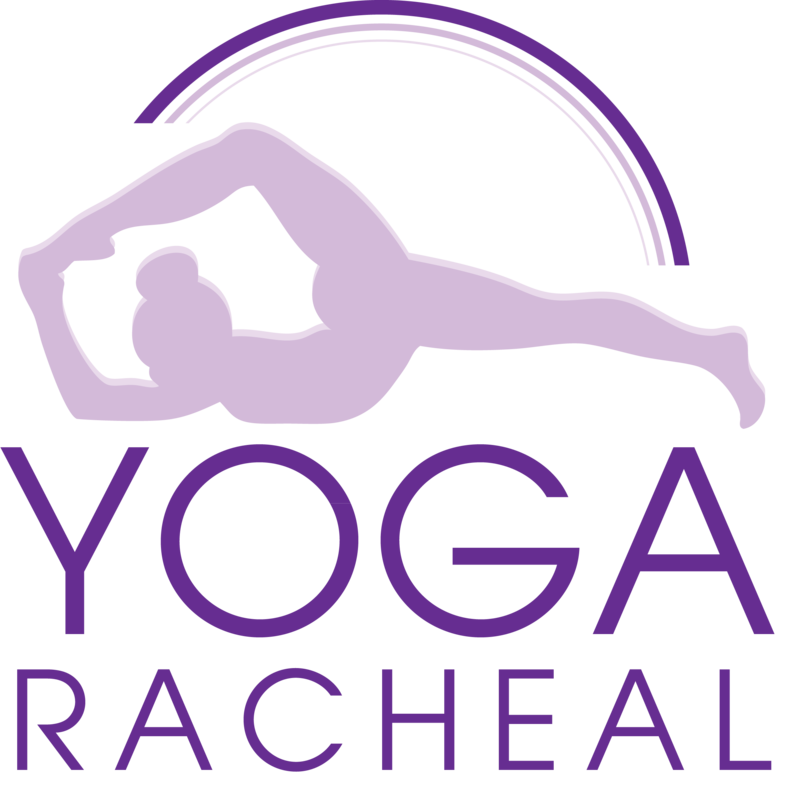 This is a logo I created for a Yoga Instructor client. She wanted to be connected with the logo so the figure silhouette is actually her in that pose and the colors we chose are variations of her favorite color. Eating healthy & staying fit is something that is important to me because I spend many hours a day plopped at my desk creating graphic awesomeness. Yoga is a great tool to have in your healthy and creative arsenol. So if you are a creative who needs to stretch those muscles, physically and mentally, I highly recommend adding some Yoga into your routine. I just want to point out that sometimes it is necessary to free some space in your brain. The way I do this is by staying organized, I literally take all of my “to do’s” and write them down. I am a queen list maker. The reason I love this is because as I am checking things off of my list (that I pin on a board above my desk) I see my goals being met one item at a time. And that is a great feeling. 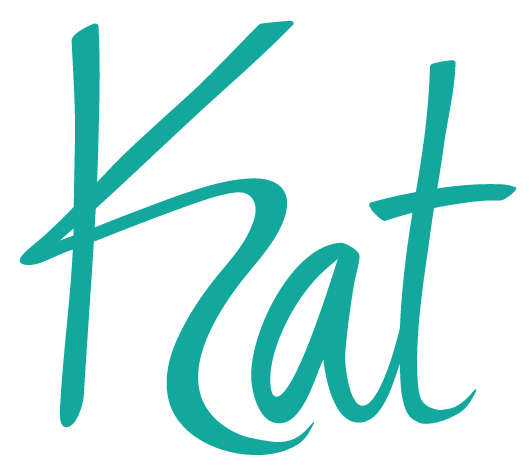 I know that I will always have things to do, being a freelance graphic designer I want to stay busy working with clients. However, throughout the years I have learned that in order to stay creatively productive sometimes I need to take a moment or two to take a breath & refocus my thoughts. It is always necessary to clear those creative cobwebs. I hope my little insight was helpful. Now go forth and create some awesomeness of your own and remember to share your creativity to the world.